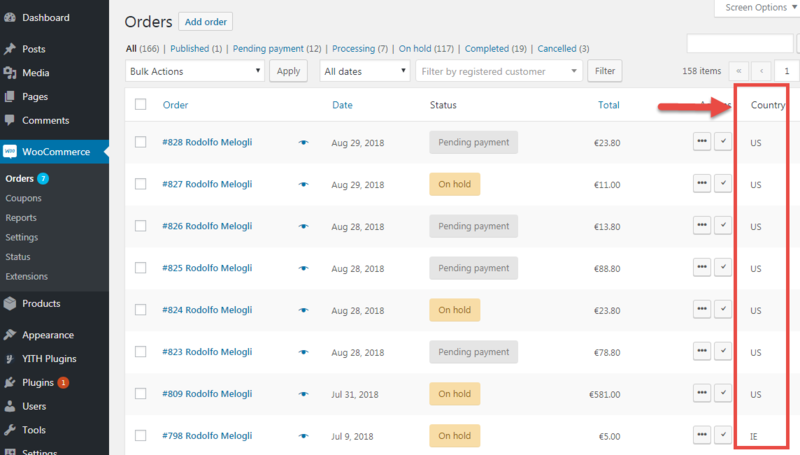 How can WooCommerce customers edit an order they just placed and paid for? 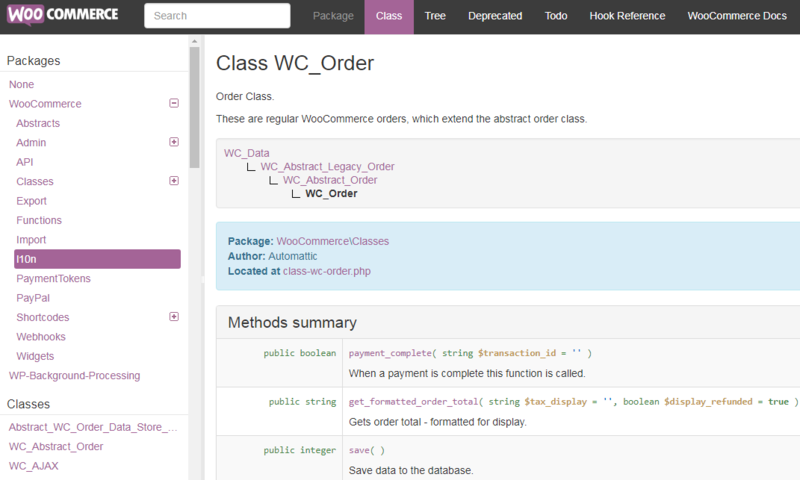 I swear I looked on search engine results and other places before coming to the conclusion I needed to code this myself. 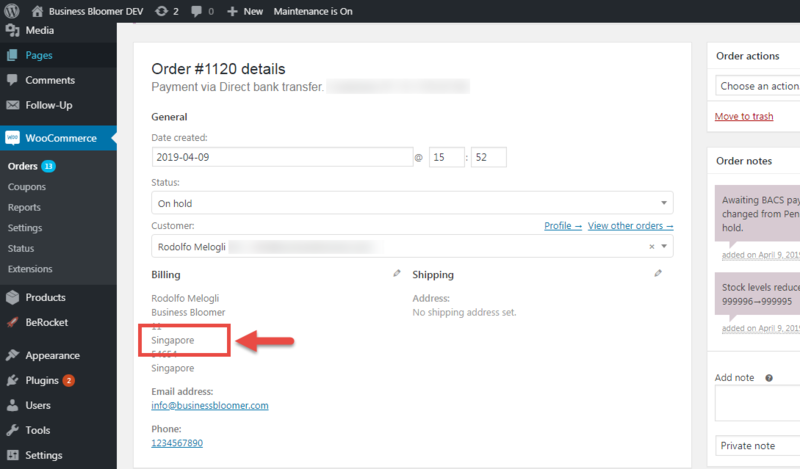 For example, a user might want to change the delivery date (if you provide this on the checkout page). Or maybe they need to change size, or make up their mind about a given product in the order. Either way it’s shocking to me this functionality is not in a plugin – as usual if you’re interested in customizing this snippet/plugin for your specific needs feel free to get in touch. So, let’s see how it’s done! 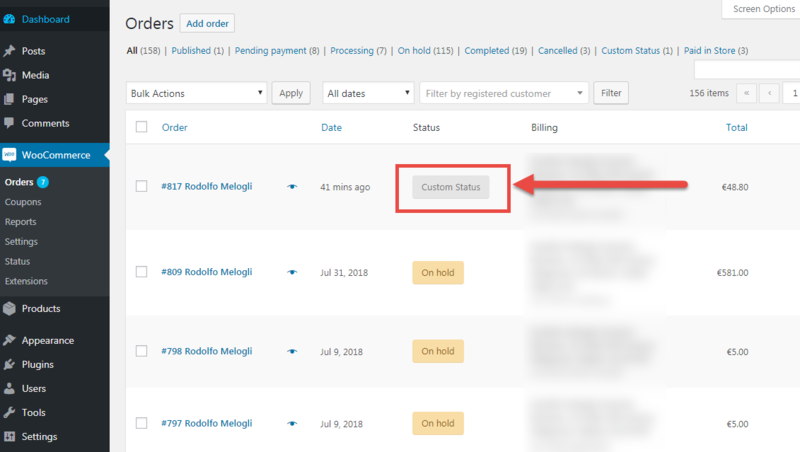 The WooCommerce Orders Table, which can be found under WP Dashboard > WooCommerce > Orders, provides us with 7 default columns: Order – Date – Status – Billing – Ship to – Total – Actions. This is used by shop managers to have an overview of all orders, before eventually clicking on a specific one. 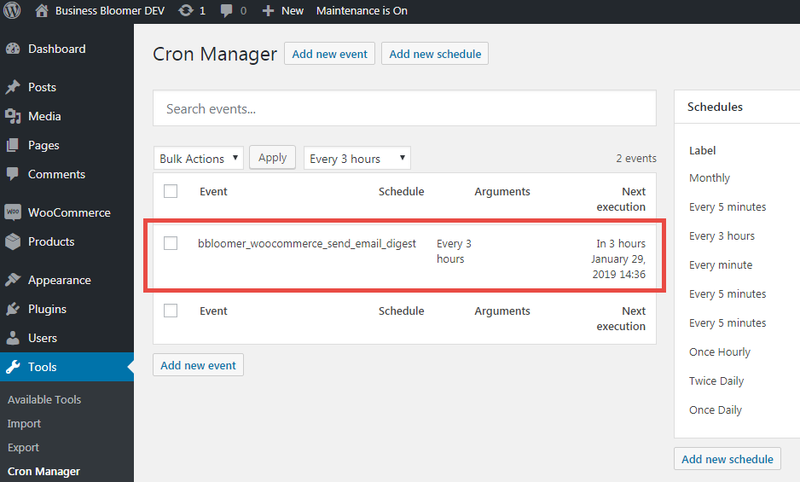 We already saw how to check if a product category is in the cart, if a product ID is in the cart, and if a product ID is in the order… now it’s time to complete the series with the latest addition! 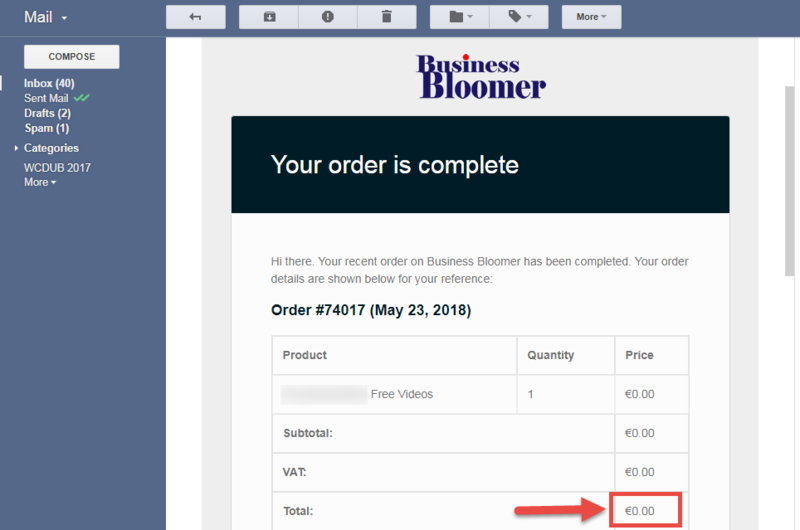 For this client, the scope was to do something on the “Thank You” page if a certain product category was purchased. 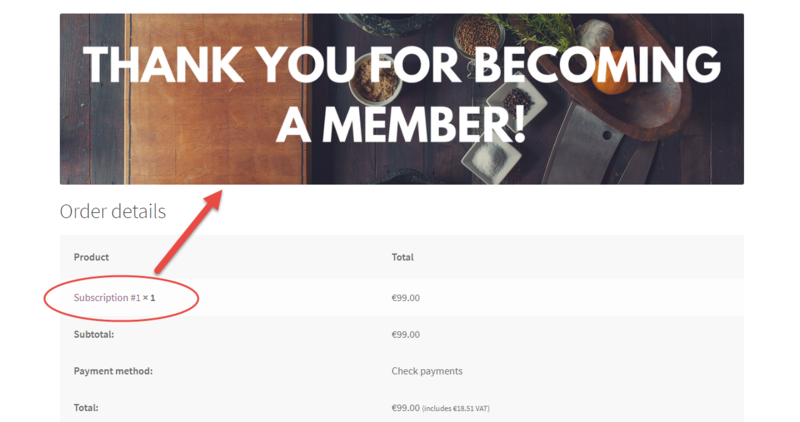 For example, echo a “Thank you for becoming a member!” image in case the category “membership” was in the order. 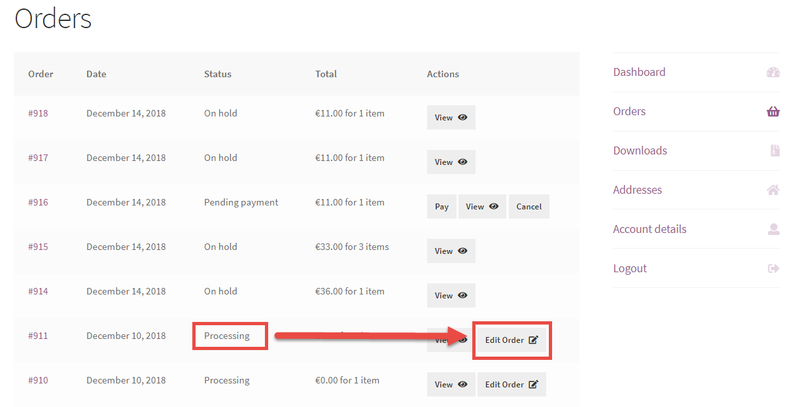 I use the “WooCommerce PDF Invoices & Packing Slips” plugin, available on the WP Repository, to invoice my clients. 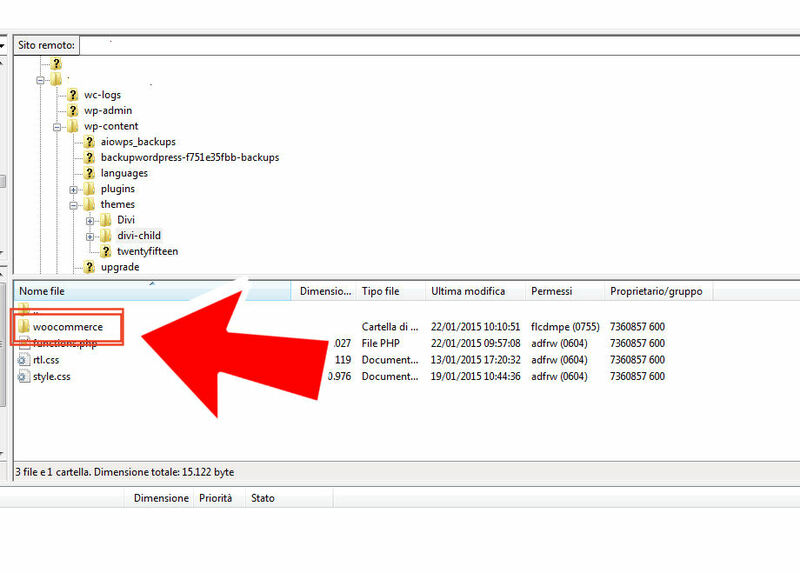 At times, for accounting purposes, I need to show the VAT/TAX ID of the client on the PDF invoice.